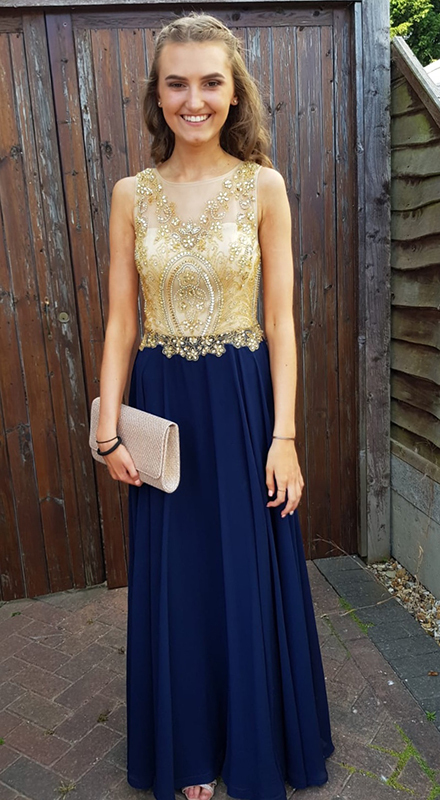 Make a stunning entrance in a gorgeous prom dress. 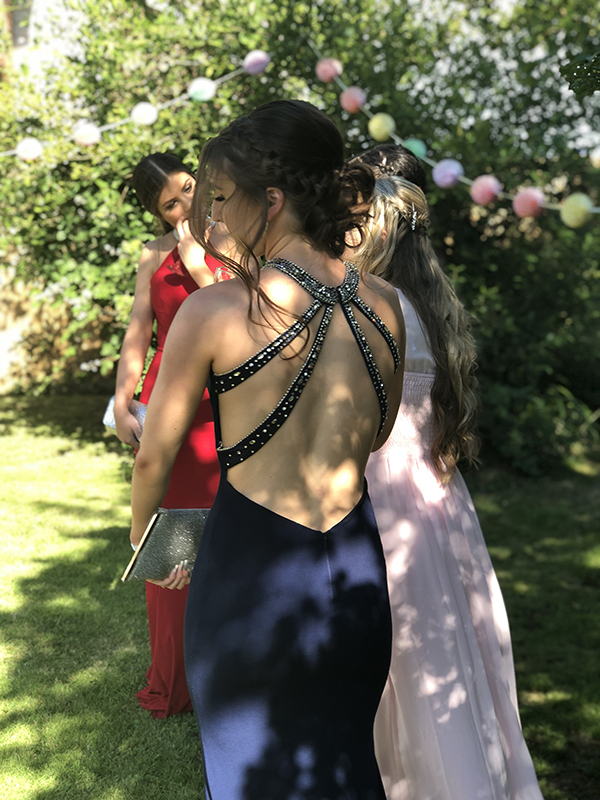 There are many styles to choose from in the Carolyn Keyes collection, from elegant, sophisticated and long to romantic and floaty. 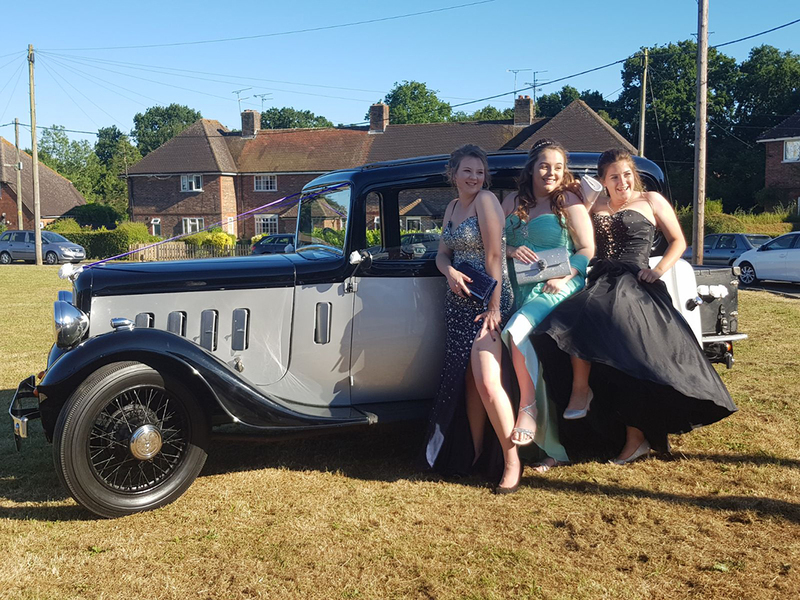 There are many colours too, from classic creams and golds to bright fuschia and peacock blue or timeless black. 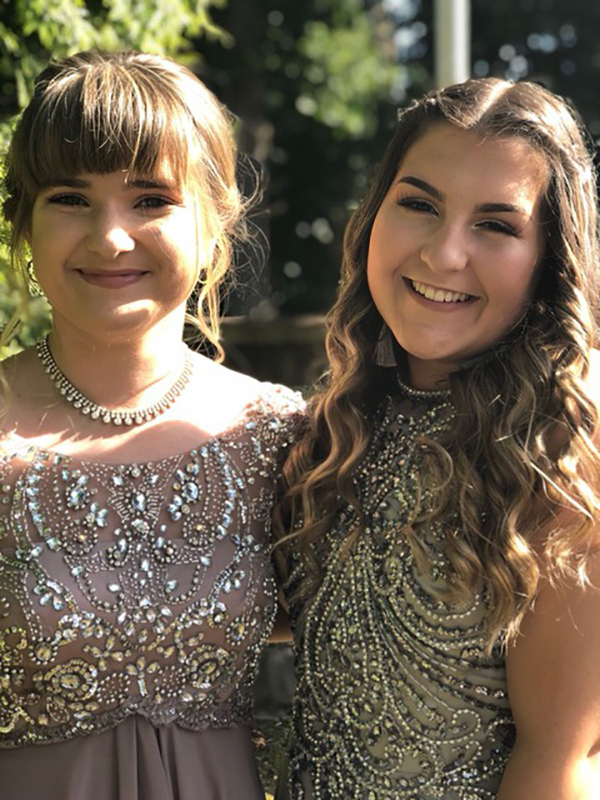 Keep it simple or dazzle in sequins, whatever your mood, we will have a dress to suit your style and figure, and stock all the new season’s must-have fashions. 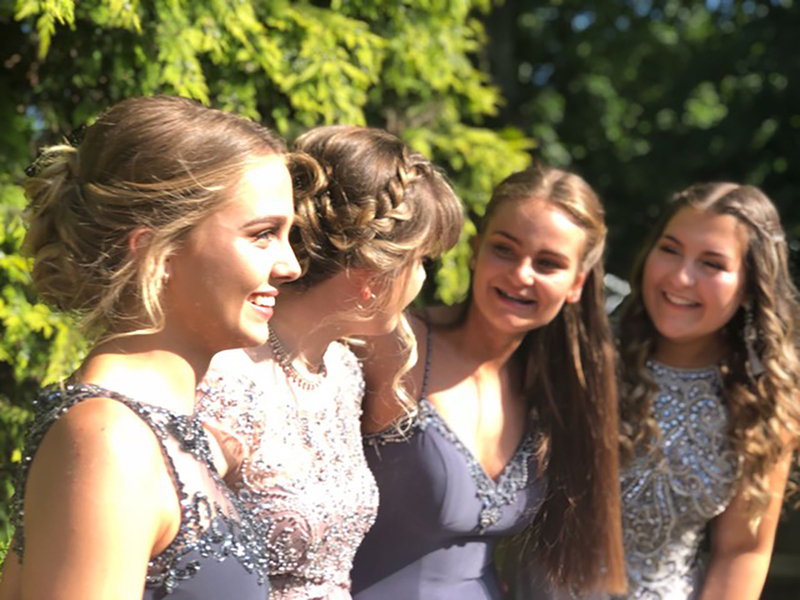 Feel free to call in and view a small selection of our current dress range, but even better, why not made an appointment, come in and try some dresses on! 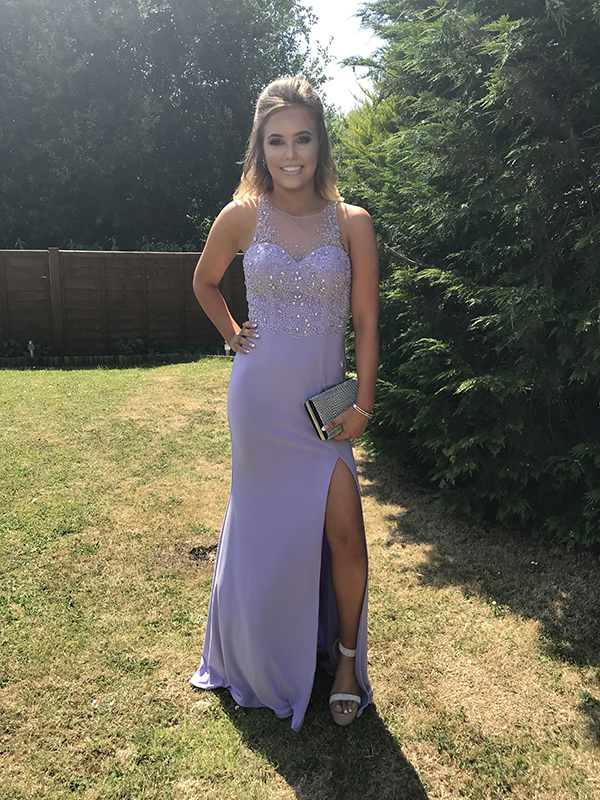 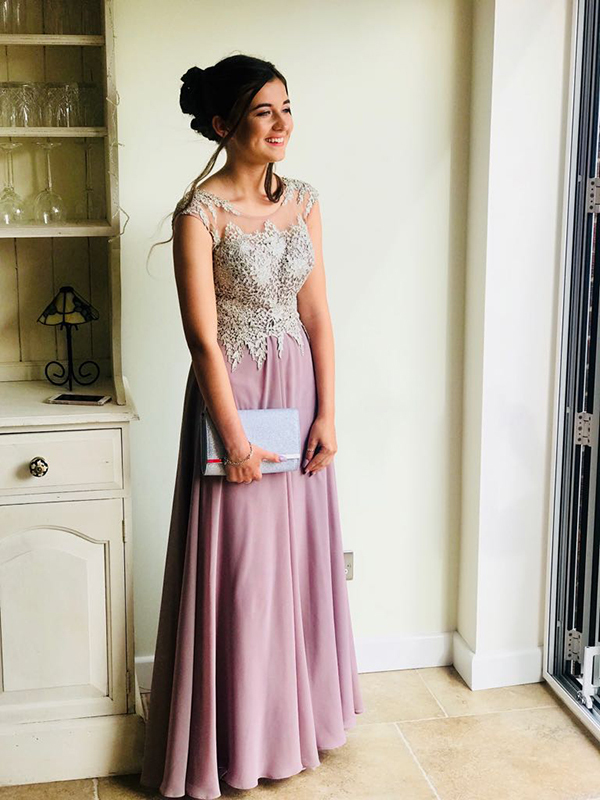 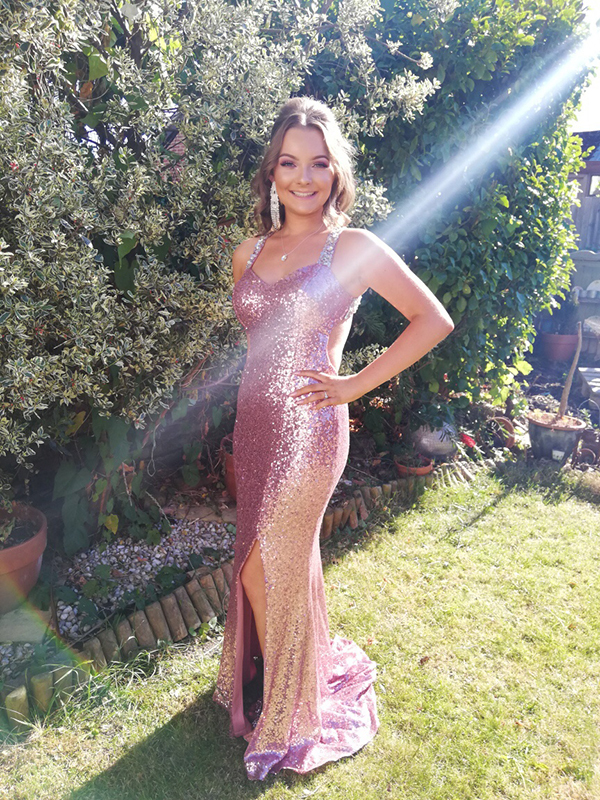 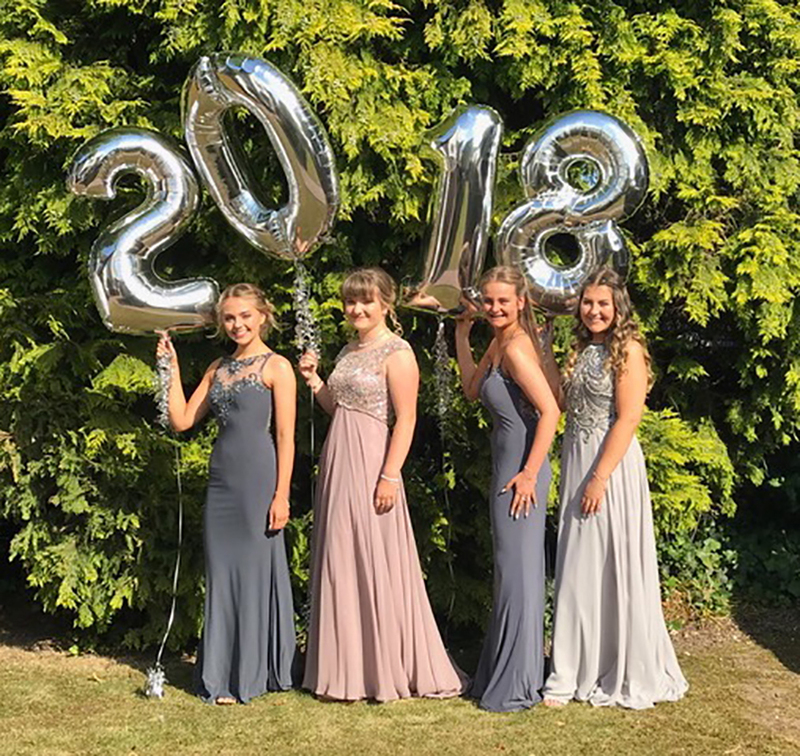 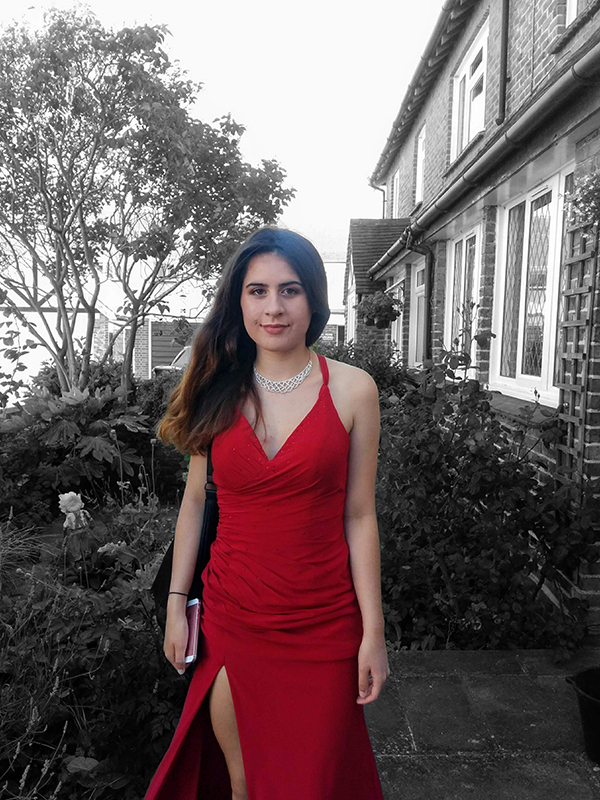 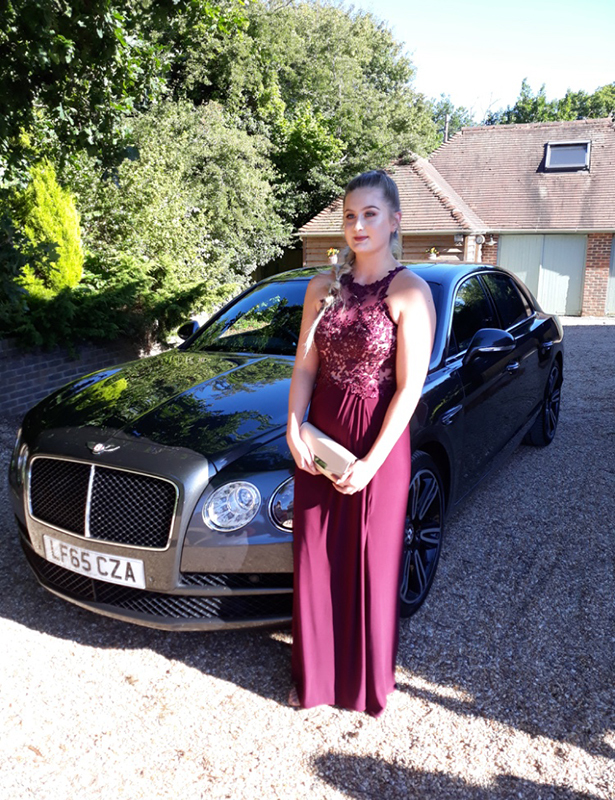 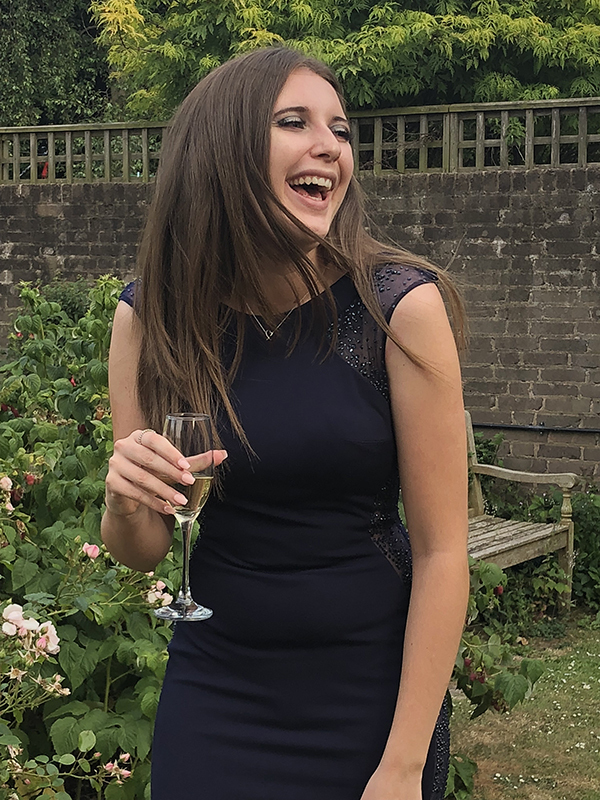 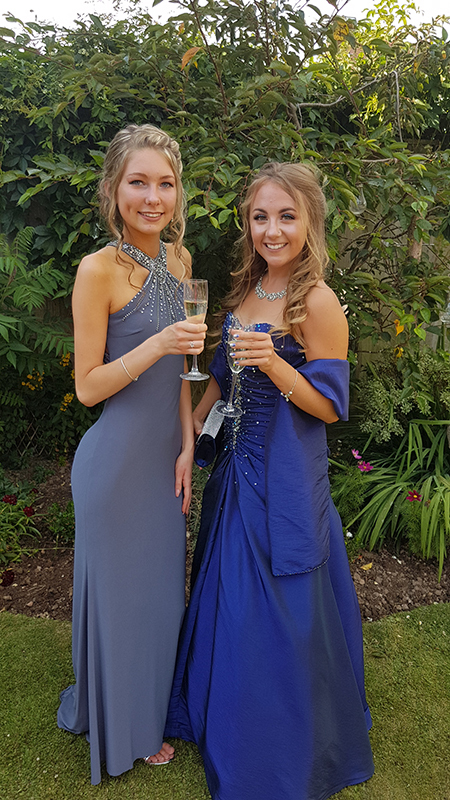 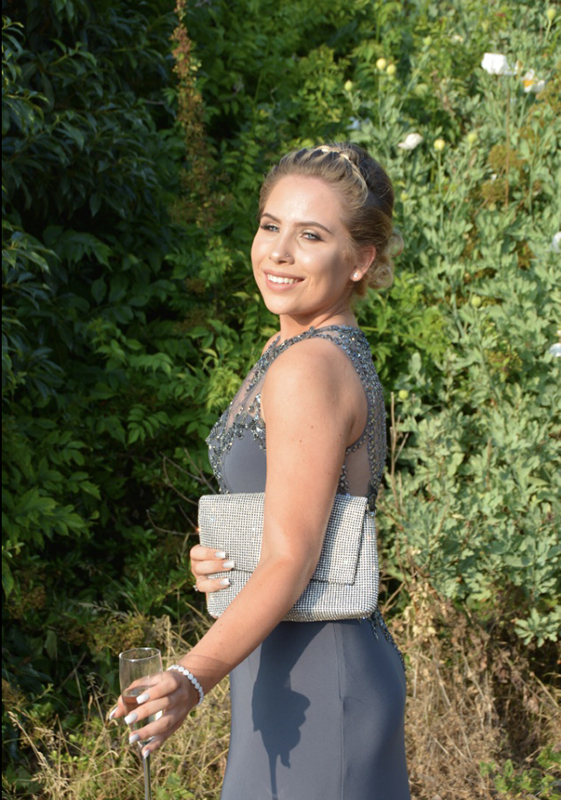 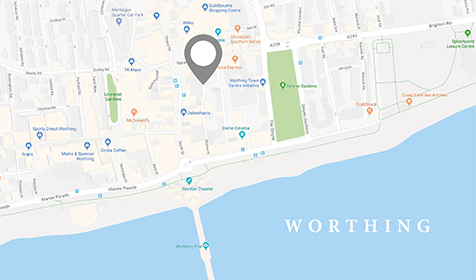 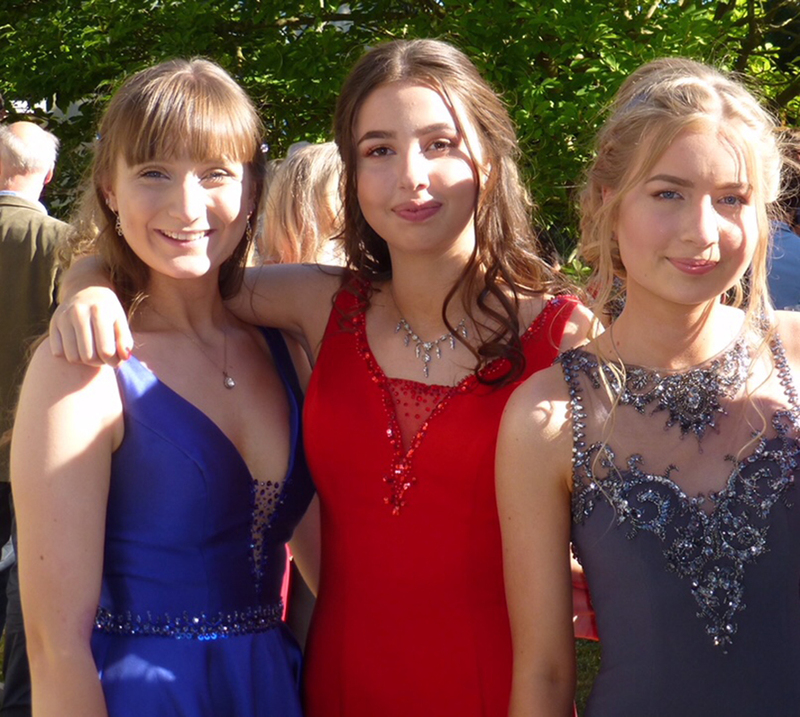 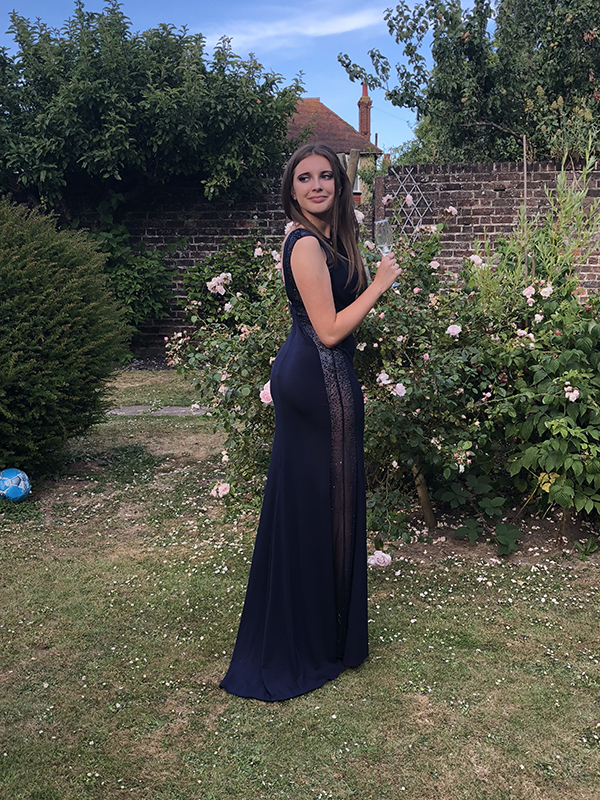 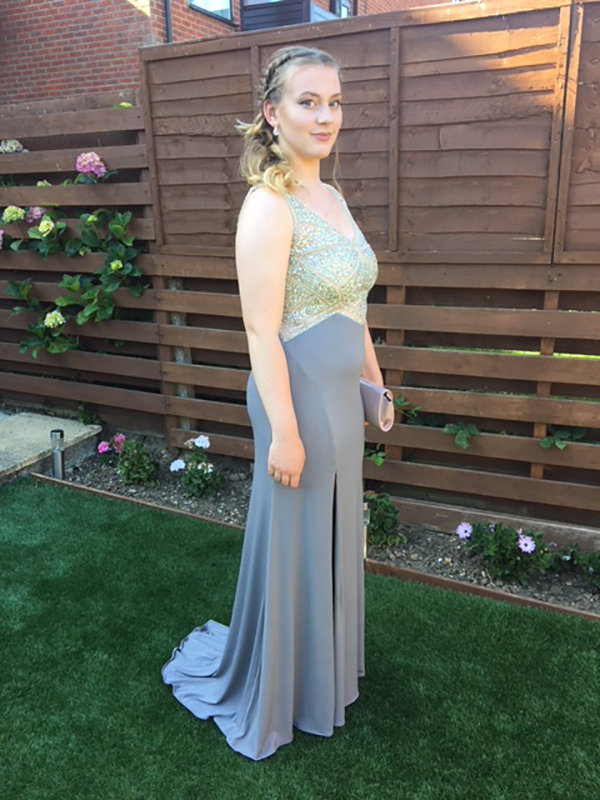 We keep a comprehensive list (name and school) of where our prom dresses go, so no-one else will be wearing the same design, even in another colour, from us. 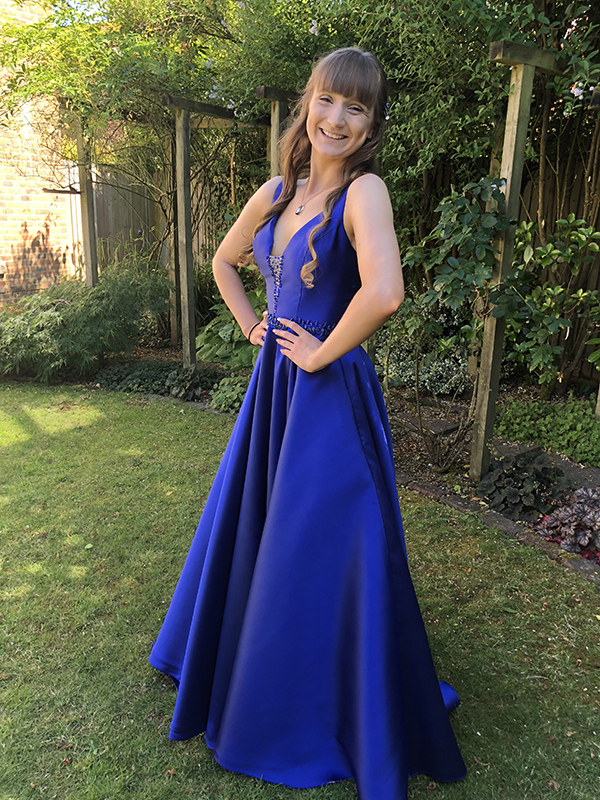 All part of the service, and it really does make the difference, we adjust your chosen dress to fit your figure perfectly. 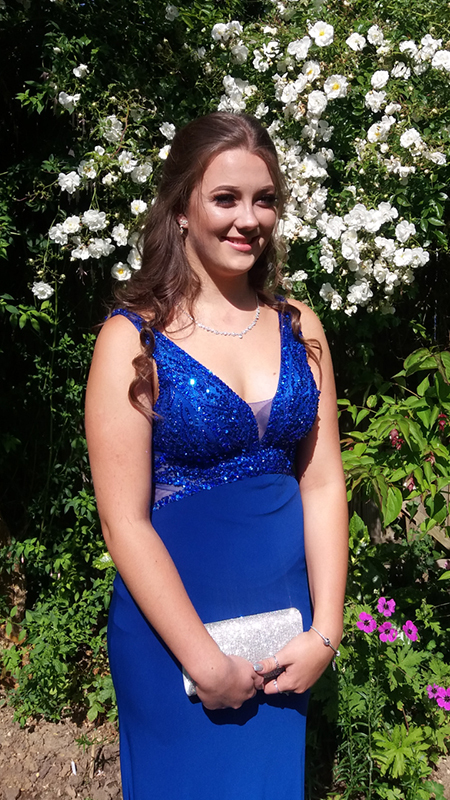 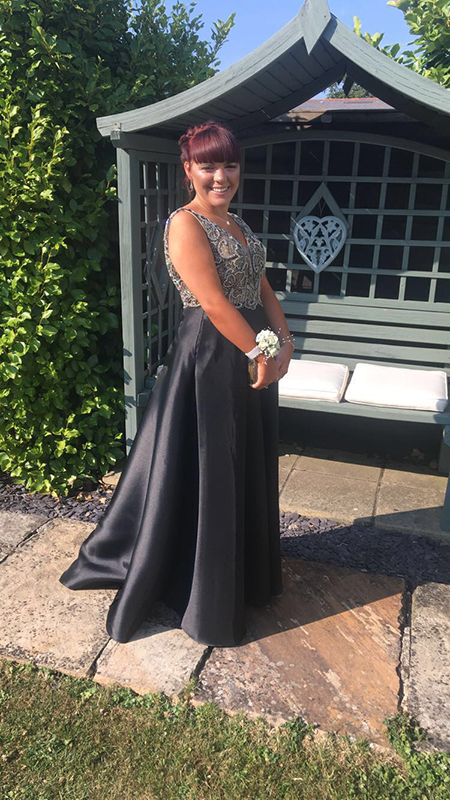 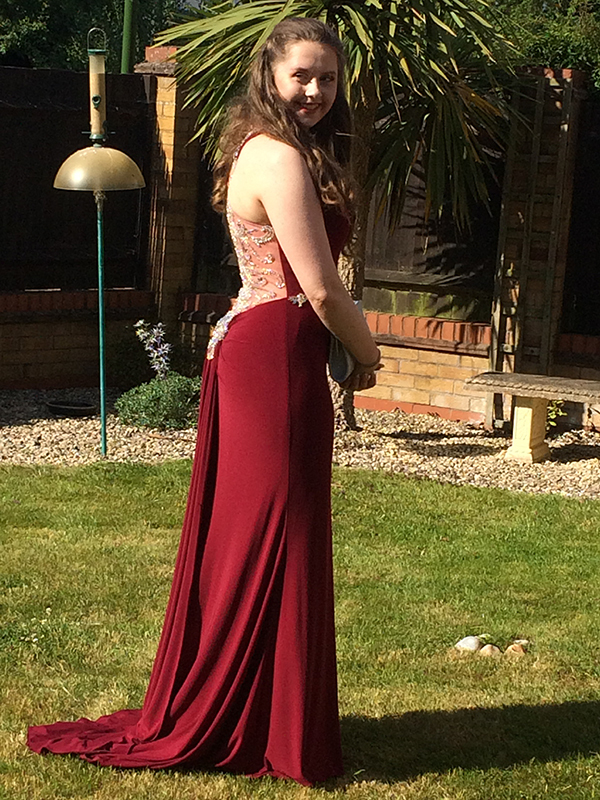 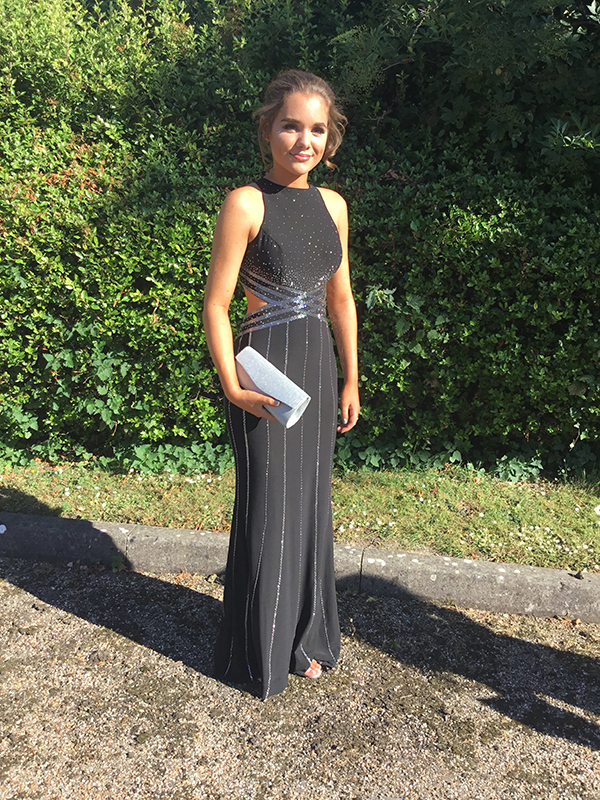 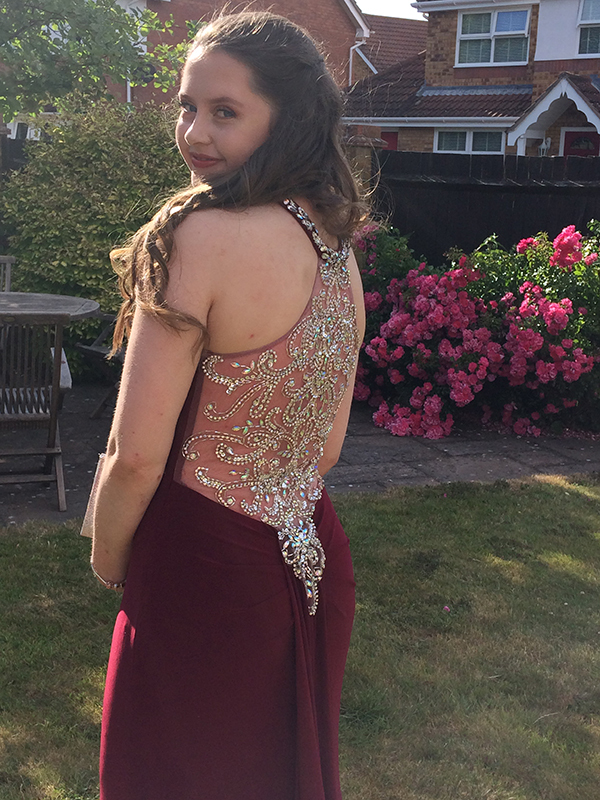 Girls, please email me your Prom photos, and we’ll feature you in your gorgeous dress on our gallery!